This is a sponsored post with Dollar Tree. All opinions are my own. Affiliate links are included in this post, I’ll be compensated if someone clicks on an affiliate link and makes a purchase. As a busy mom, I love simple kids crafts. Obviously, my kids love any chance they can get to make crafts. When the craft preparation is easy and affordable I especially like it! 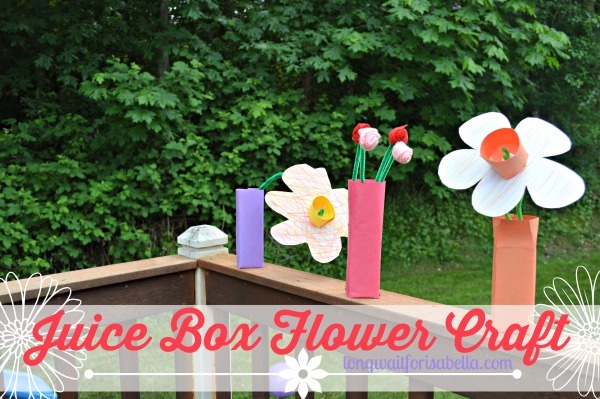 Did you know you can find great kids crafts supplies at your local Dollar Tree? 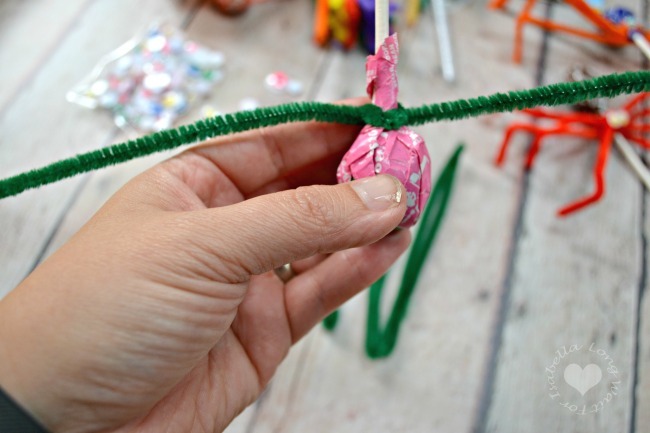 There are so many great craft ideas on the Dollar Tree craft aisle and online. 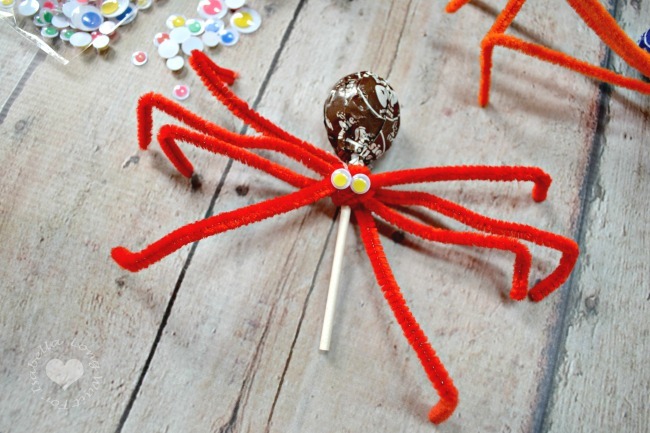 This Autumn season, I thought that a pipe cleaner spider lollipop would be fun and easy for the kids. I easily found lollipops, pipe cleaners, googly eyes, and hot glue sticks at my local Dollar Tree. 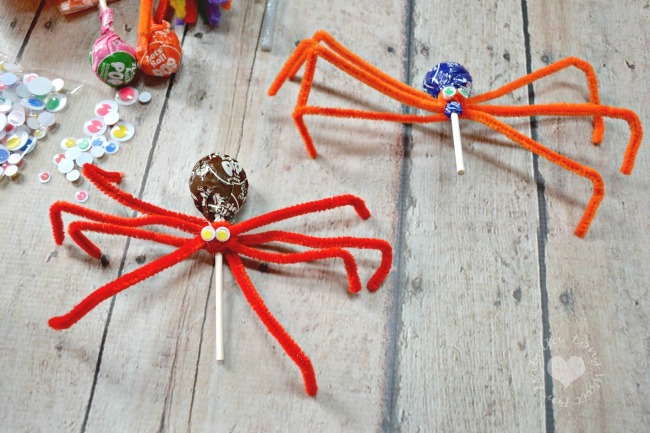 For a whopping total of $4, the kids can make so many lollipop spiders. I found it easier to fold the pipe cleaners in half beforehand. That way all the “spider legs” are equal size. 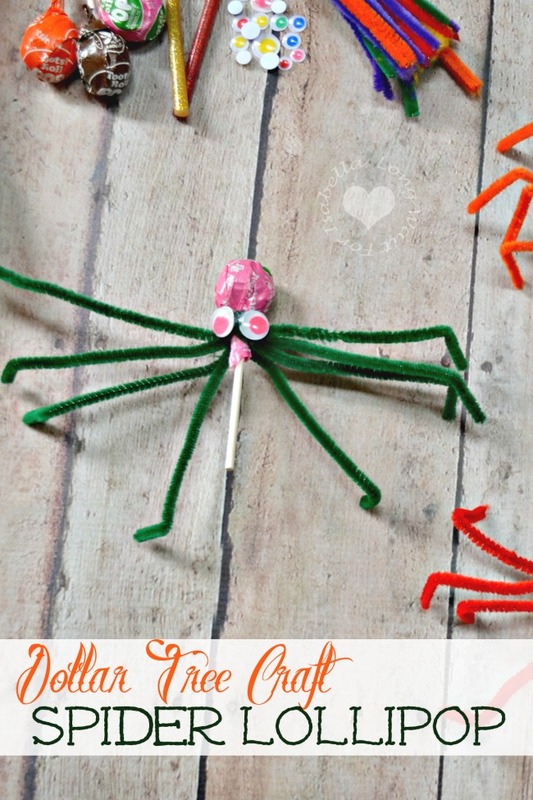 You only need four pipe cleaners, one lollipop, and two googly eyes for this lollipop spider craft. Twist underneath on the same side for each pipe cleaner. I tried to go over each twist with all the pipe cleaners and I twisted a little hard so the pipe cleaners don’t easily fall off. You could put a dot of hot glue if you really didn’t want them to slide at all. My kids, of course, like to easily take of the “legs” and eat their lollipop. 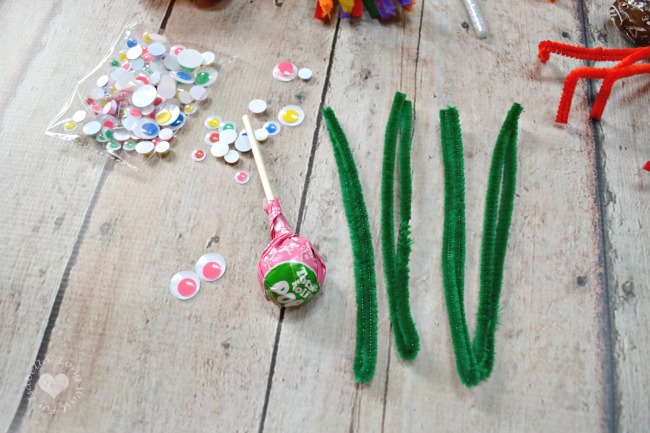 Attach two googly eyes to the pipe cleaners and bend the pipe cleaner “spider legs” at the ends. I tried to do the bending equally, of course. Some of the lollipop spiders “stood up” better than others, but even when they were tilted up, the kids didn’t mind. In fact, my kids LOVED it! 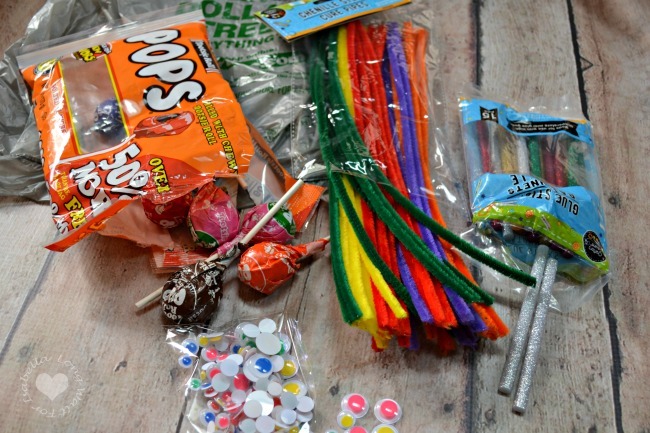 To buy the items listed in this easy craft project and more go to DollarTree.com or your local Dollar Tree store today! Dollar Tree is the largest and most successful single-price-point retailer in the country, operating thousands of stores in all 48 contiguous states. Dollar Tree buys in mass quantities, and through Dollartree.com, we offer this same buying power to our customers online. With a $1 per unit price-point (or less) on every item and a huge selection of product offerings, DollarTree.com customers find the quality items they need and get more bang for their buck! 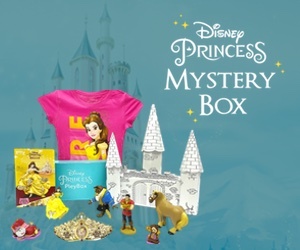 We offer a broad, exciting mix of merchandise that includes many trusted national and regional brands.